Don’t You LOVE Sneak Peeks?!! Yesterday Stampin’ Up! posted the new Holiday Catalog on the demonstrator site for all of us to see … It’s AMAZING!!! I already have 5 bundles on my list plus a whole bunch of fabulous new designer papers, stamp sets and embellishments! I can’t share it with you until September 1st … but if your on my mailing list and have ordered with me in the past 6 months … I’ll be sending you the Holiday Catalog. 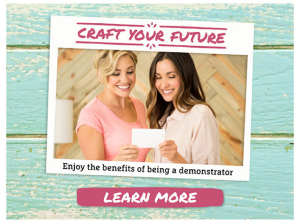 NOW … if YOU would like to purchase from the Holiday catalog beginning August 1st… a whole month early – then I invite you to join my team of Star’s! Only a few days left on this awesome deal! Cost is only $99.00 for $125 in product that YOU choose! 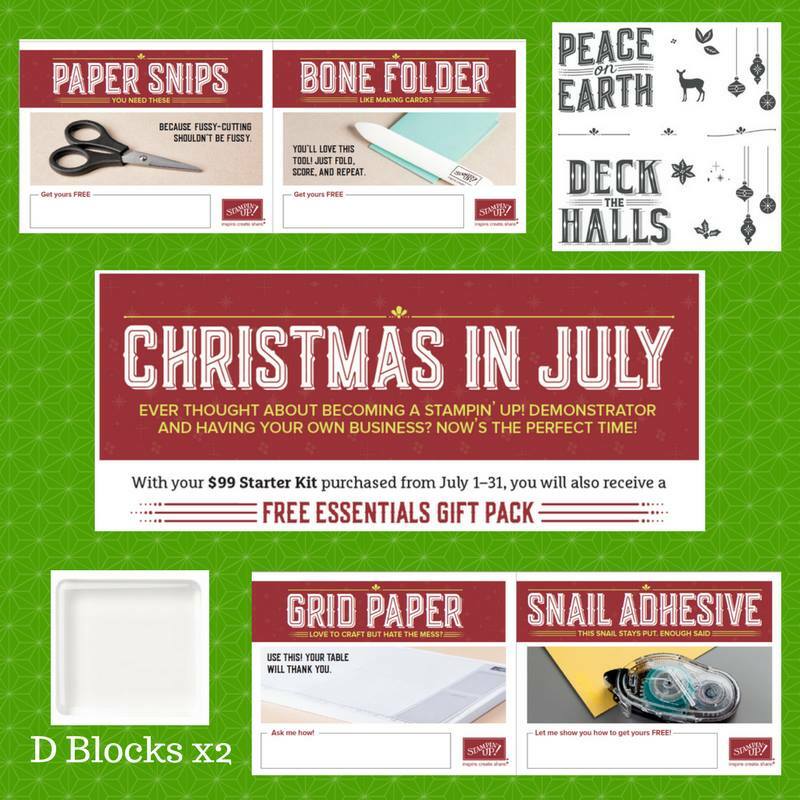 PLUS the $72 worth: Free Stamp set and gift pack!